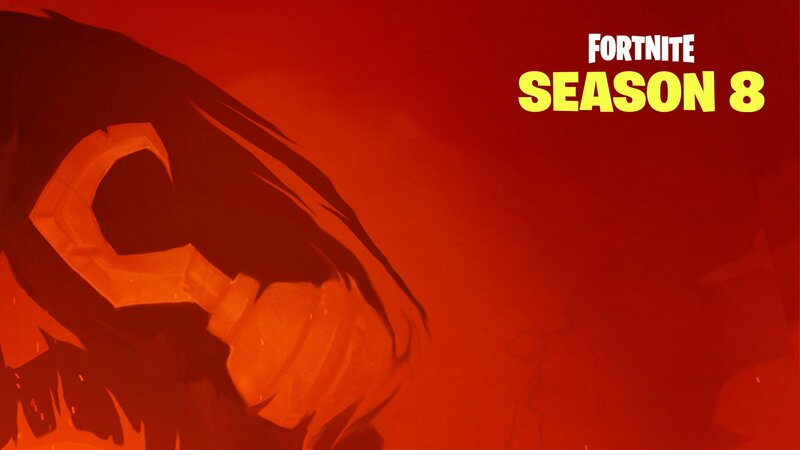 Season 8 is incoming and Epic Games has shared the very first teaser image for the new season! 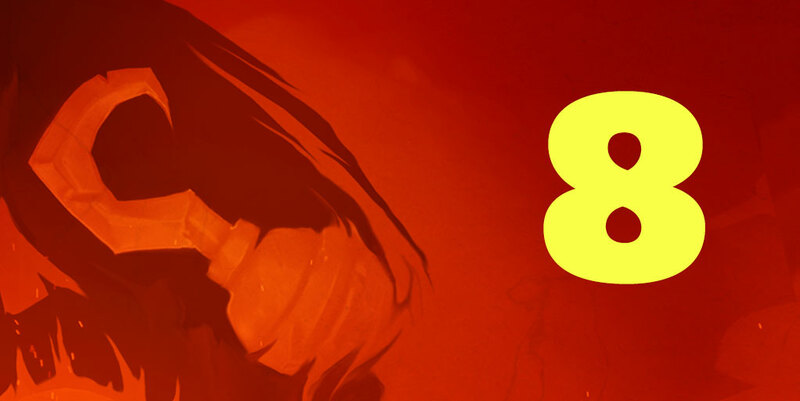 Epic Games has taken to social channels this morning to drop the very first teaser image for Season 8 of Fortnite. Season 8 of Fortnite is set to begin on Thursday, February 28, and there’s a lot of rumors circulating about what the Season is set to bring to Fortnite. Epic has already confirmed that Planes will be vaulted in Season 8, alongside a few other details in a new AMA earlier this week. A full recap of that is available here. 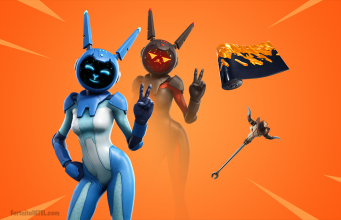 As Season 8 fast approaches, stay tuned to FortniteINTEL for the latest news. What do you hope to see in Season 8?